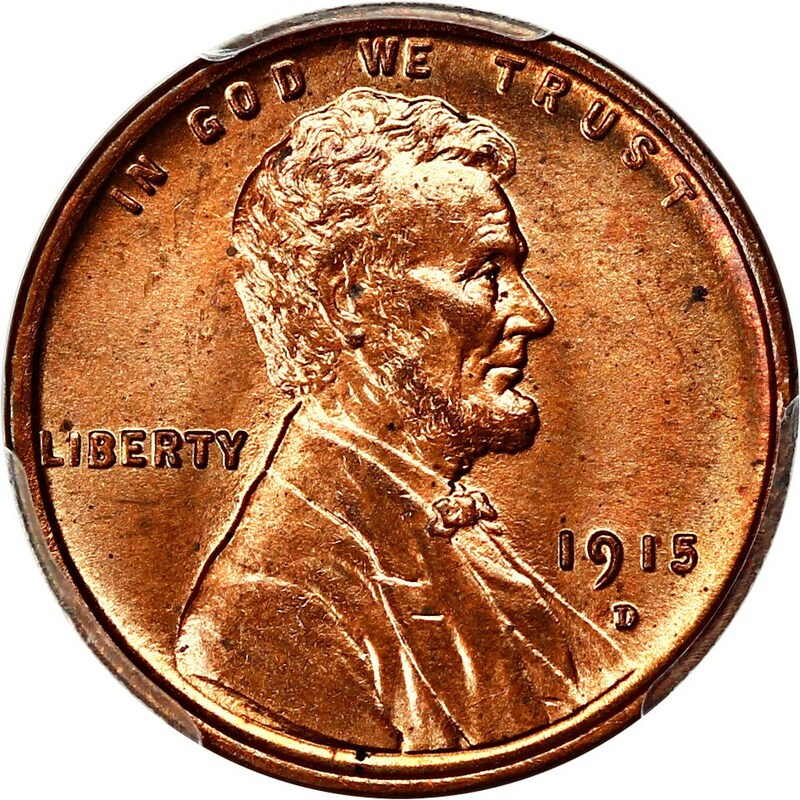 Closed On: Sunday, February 17, 2019 8:06 PM. 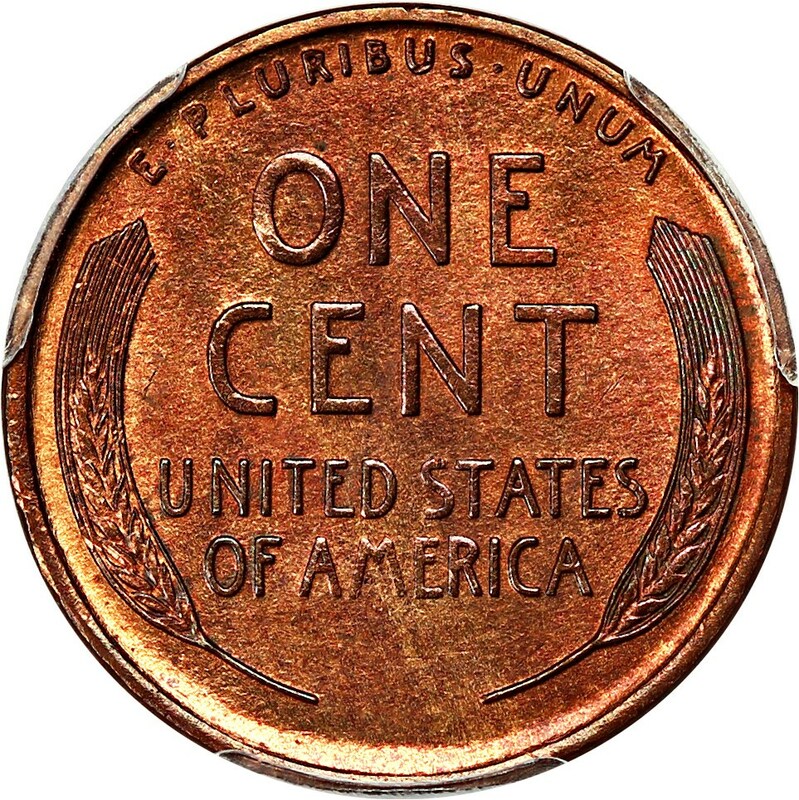 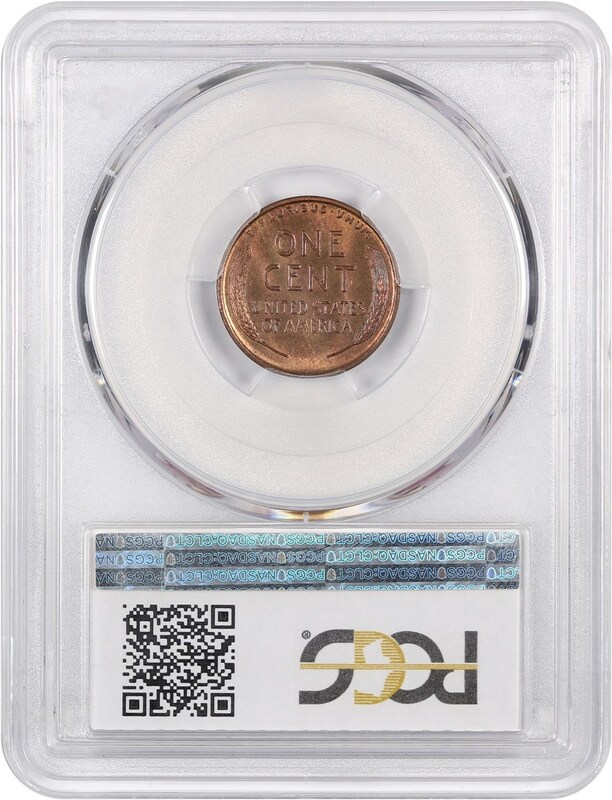 Beautiful gem Lincoln cent with plenty of luster and a fully red obverse. 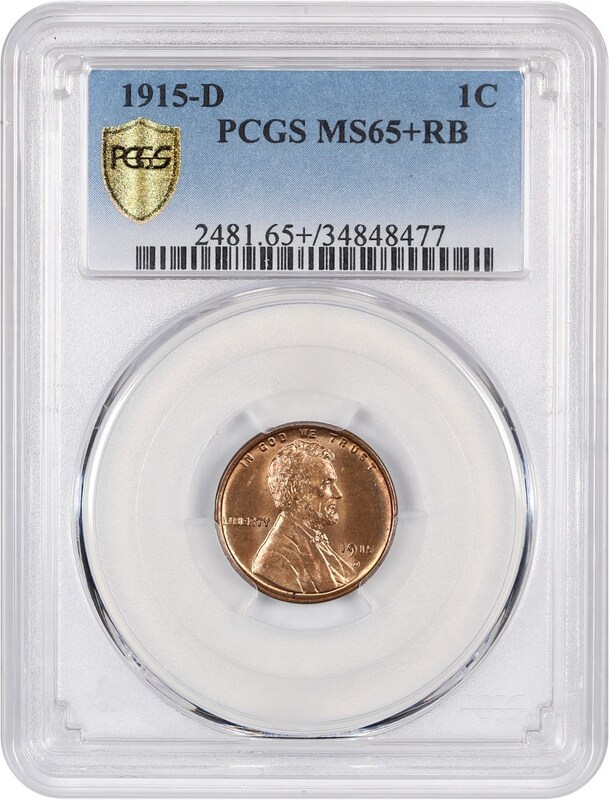 PCGS+ grade for premium quality at the top of end of the assigned grade.